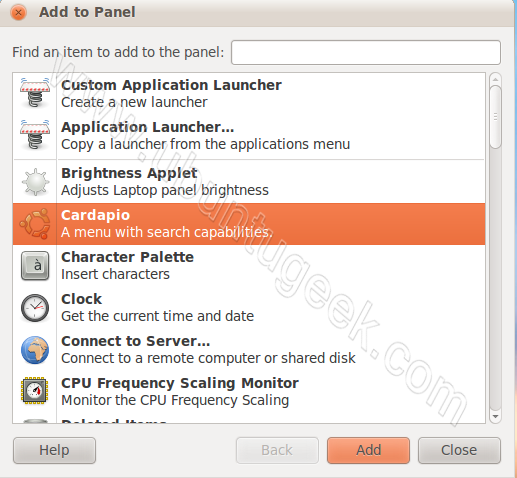 Cardapio can work in two modes: as a panel applet (in which case it is an alternative to Gnome's application menu applet) or as a stand-alone launcher (in which case it is an alternative to the simplest use-cases of Gnome Do). It has a beautiful gtk-native interface and includes plugins for performing inline searches of Files (via Tracker), Software Center, Google, Wikipedia, and much more! 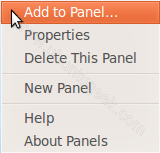 To use as a panel applet, simply add it as usualRight-click the panel, select "Add to panel", then choose "Cardapio". 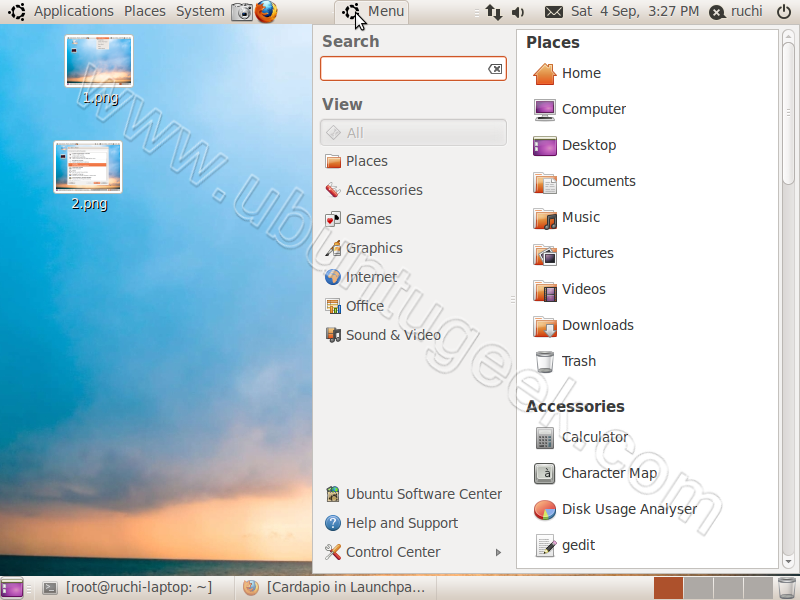 I have installed Cardapio in Ubuntu 11.10 and it does not appear in the list of applications when I right click on the panel to add it as a launcher, but that is ok, I can create a customized launcher or have it load with the system. What is bothering me, is that I do not see any options like you talk about. What I really would like to do is sort the menu my own way, rearrange them by categories, etc. Is that possible?